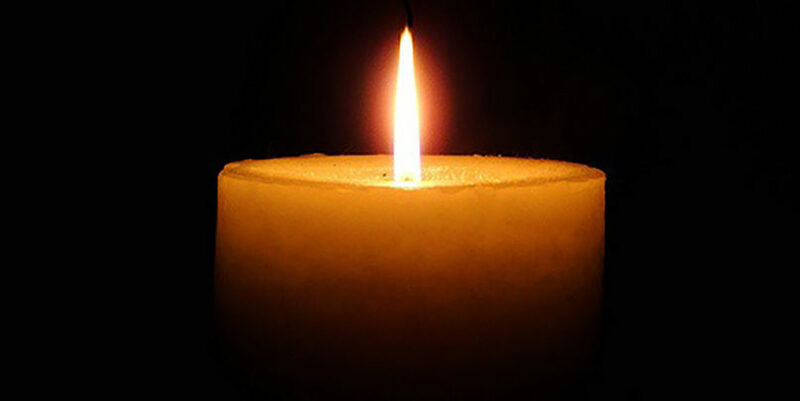 Marlene “Grammy” Lee Ellenberg (Kamins), 85 of Wethersfield, Conn., died April 1. She was the widow of Allan Ellenberg for 53 years. Born in Springfield, she was the daughter of the late Milton and Sally Kamins. Initially a stay -at-home mom, she volunteered in the library at the Chester Elementary School before taking a job as a bookkeeper for a Hartford area dentist which she held for many years. She was a member of Temple Beth Torah of Wethersfield for 52 years. She is survived by two children, Debbie Ellenberg-Gray and her husband, John, of Chester, Conn., and Brad Ellenberg and his wife, Susan, of Westwood; and a grandson, Marc Ellenberg. Memorial contributions may be made to Birthright Israel Foundation or Temple Beth Torah, 130 Main St. Wethersfield, CT 06109.